BriskHeat offers quality heating solutions for homeowners, office employees, hobbyists, inventors, and more. Our products offer solutions ranging from preventing frozen pipes and icy roofs, to satisfying individual personal comfort needs and unique projects for the hobbyist. 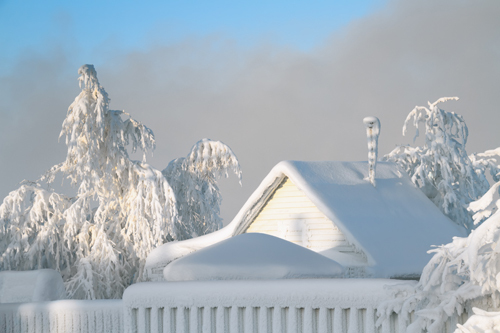 Protect your property from winter hazards and damage caused by frozen pipes.